Lunch served 11am to 4pm and Dinner 4pm to Close. 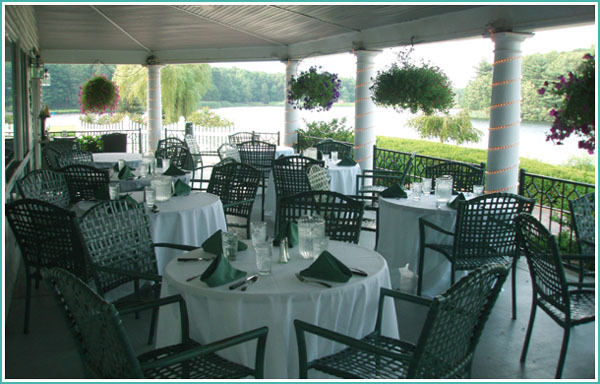 Join us for a leisurely lunch or dinner overlooking the Globe Hollow Reservoir in our newly renovated Waterview Cafe. 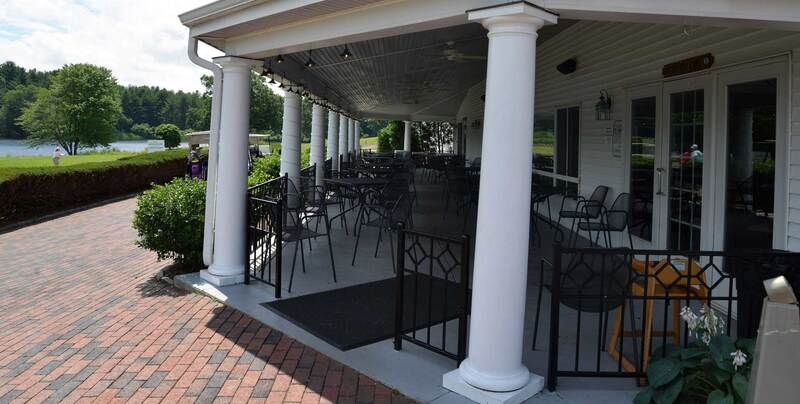 The menu offers delicious and affordable luncheons, specials and dinner. Service is available on the patio, in season, for your dining pleasure.